Cheerful restaurant serving organic comfort food plus plant-based takes on classic baked goods. 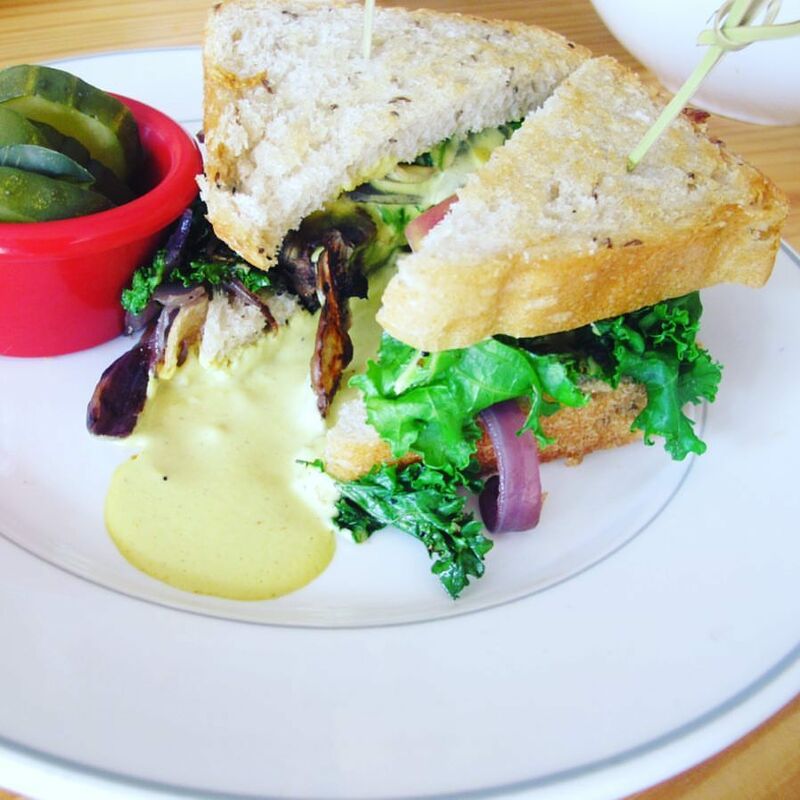 Cleveland Vegan offers a rotating, seasonal menu. Much of the organic ingredients are sourced from the Oberlin Food Hub or grown just blocks away. Their cafe menu lets you pick from different options to build a three-course meal, or choose any dish a la carte.